» Static Analysis: Will It Free You from TDD? There’s been a growing debate about static languages vs. dynamic languages. For me, it started with Robert Martin’s Type Wars, but it has expanded into many circles. Writing my own reaction helped me discover that I was unfairly judging Swift based on C++. 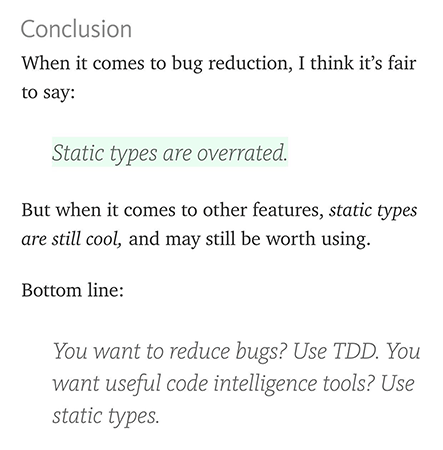 We’ve come full circle: a discussion about static types has again brought us back to TDD. Why? 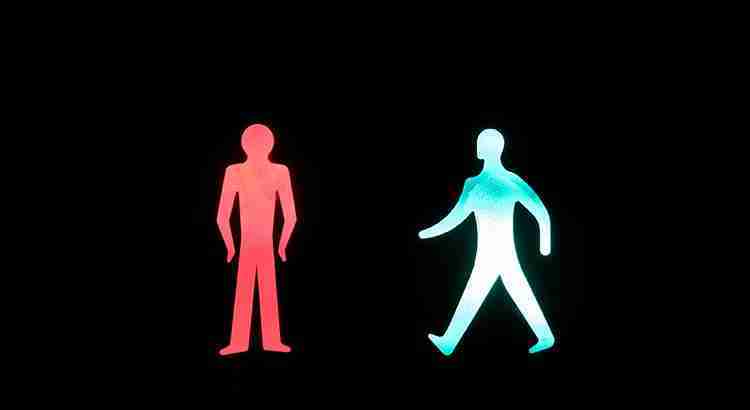 Right now, we get different levels of information from our IDEs. They tell you if the code compiles. They tell you if there are any warnings. I use AppCode’s code inspections. For Objective-C, I use OCLint. It provides another layer of warnings. In particular, I want to know about excessive Cyclomatic Complexity. For Swift, I use SwiftLint. Please understand: I want every bit of feedback I can get. Even Xcode’s powerful static analyzer doesn’t go far enough for me. I want more! Imagine a perfect IDE. It unambiguously shows two states: red / green. It tells you if the code is working. It’s not really possible, is it? 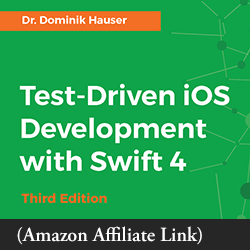 I can use off-the-shelf tools, from Xcode to SwiftLint, to catch syntactic errors. But an off-the-shelf tool is never going to understand the semantics. The only way to have my imaginary IDE is to have a custom tool that understands my domain requirements. But it’s not imaginary. It’s what you get from Test-Driven Development. For those of you who don’t practice TDD: I understand the desire for that “small but significant” reduction in defect density. Hey, I work on projects with legacy code (that is, code without unit tests). When dealing with large swaths of legacy code, I want every tool I can bring to bear on the code. As Apple adds more warnings and static analysis to Xcode, I say, “Yes, please!” I’ll take every bit of feedback I can get. And there are classes of bugs that TDD doesn’t address. Like memory leaks. But if you stop at static analysis, you’re selling yourself short. Build domain-specific dynamic analysis tools. They’re called unit tests. Here’s the thing: if you want to beef up your unit tests, doing so after the production code is hard work. It’s much, much easier to do them in parallel, with the test code leading the production code. Welcome to Test-Driven Development: dynamic analysis tools customized to your domain. Are you ready to take a step further with unit tests? Leave a comment below to share your journey. 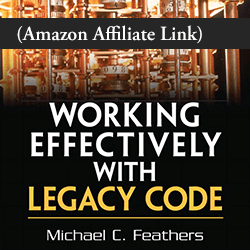 What you describe is exactly the role that code contracts play in static analysis. Yes, unit tests enforce contracts. Languages that are built with Design By Contract principles may have better means to do this.